Free Backpack For Gimbals Fine Candy Contest Winner!! Enter Now! ANNOUNCING GIMBAL’S BACK TO SCHOOL SWEEPSTAKES —WIN A BACKPACK FILLED WITH CANDY! 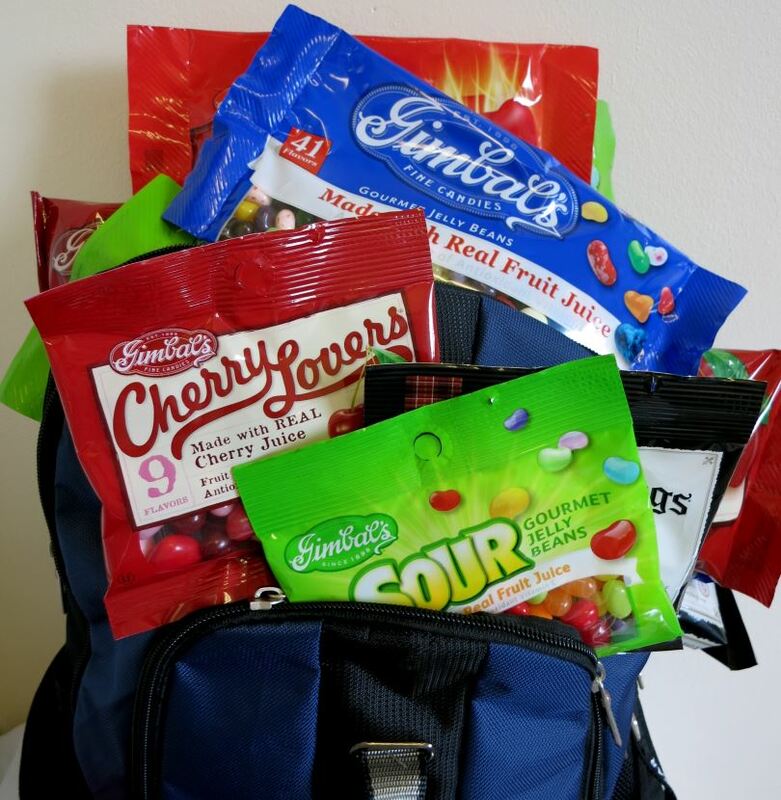 Gimbal’s Fine Candies is excited to announce a brand new Facebook contest that will give one lucky winner a backpack filled to the brim with Gimbal’s! With the Back-to-School season upon us, what better time to win a backpack filled with delicious Gimbal’s candies? Inside, the lucky winner will find a huge assortment of candies, including Gourmet Jelly Beans, Cherry Lovers, Cinnamon Lovers, Sour Gourmet Jelly Beans, All Natural Licorice Scotties and Sour Lovers. Be sure to check back for a full review! Good luck with the contest! !